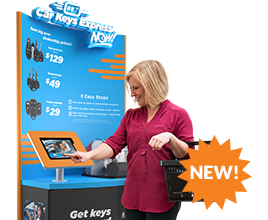 Car Keys Express - Why Us? Why Now? If you work with cars, you know the price of keys is rising. 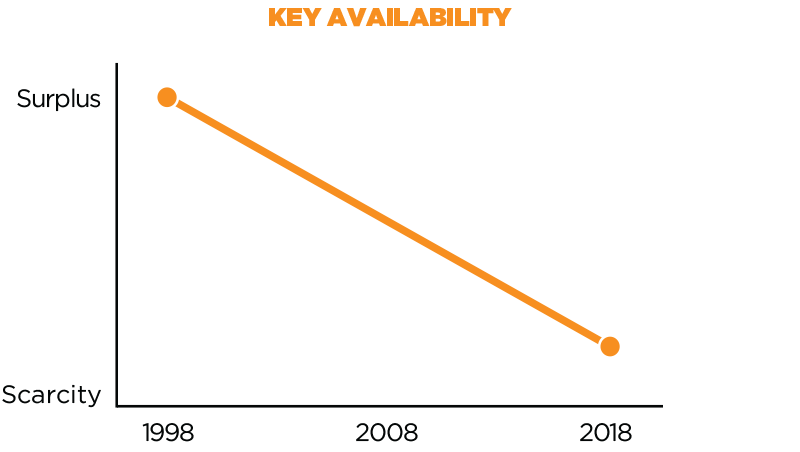 Keys are more scarce, and it's more challenging than ever to get them replaced on-site. The good news is you can insulate yourselves from these trends with Car Keys Express. Keys with sophisticated technologies, once reserved for luxury cars, are becoming standard equipment on every vehicle—even bargain models. Features such as remotehead, “smart” keys, and passive entry systems are equipped on more and more vehicles with each passing year. Years ago, keys were simple and replacing them was easy. But recently, carmakers began designing keys with increasing sophistication. 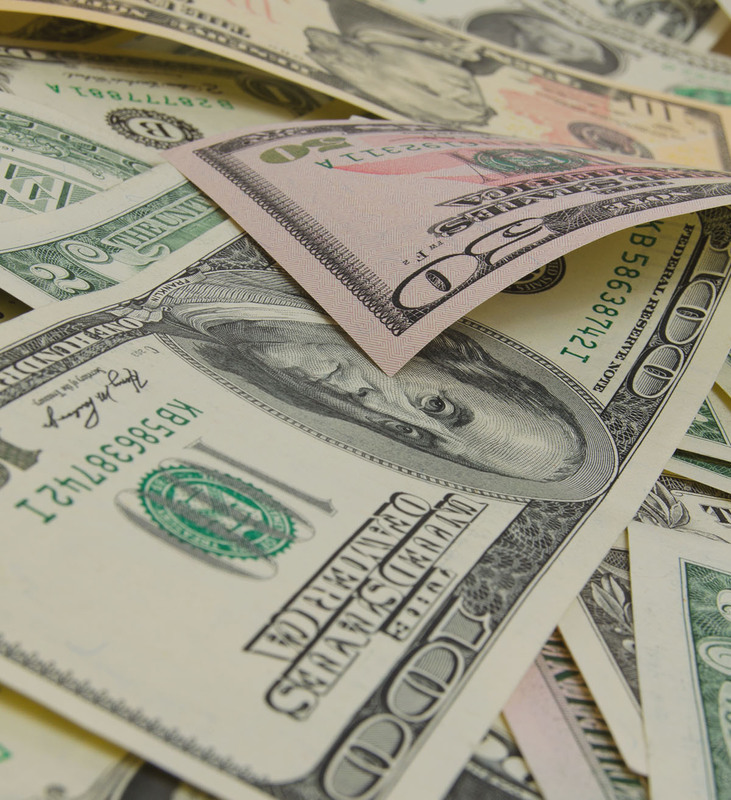 New technology has driven up the cost of keys and pushed aftermarket key manufacturers out of the industry. 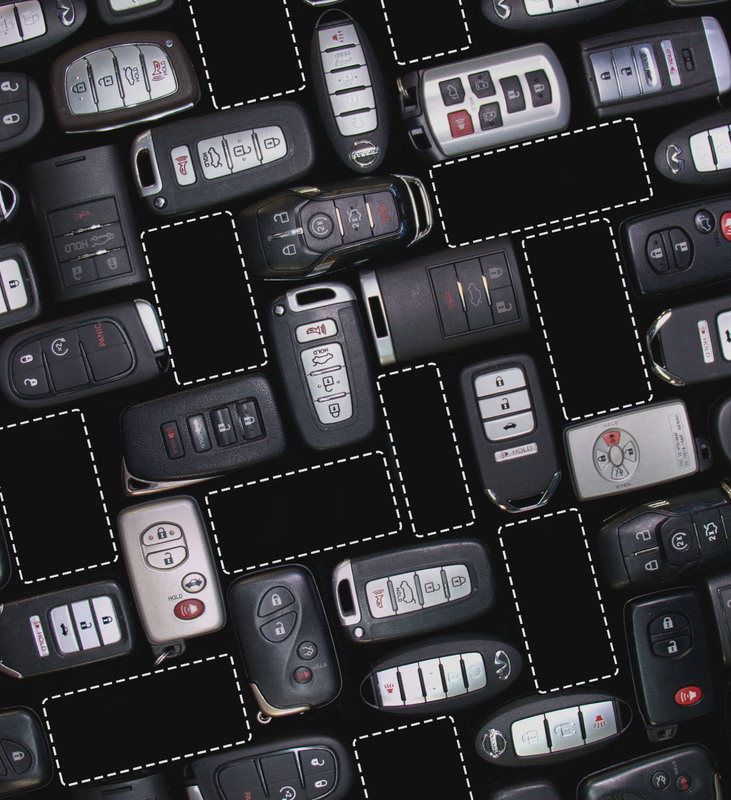 With no aftermarket options, modern car keys have become increasingly scarce. 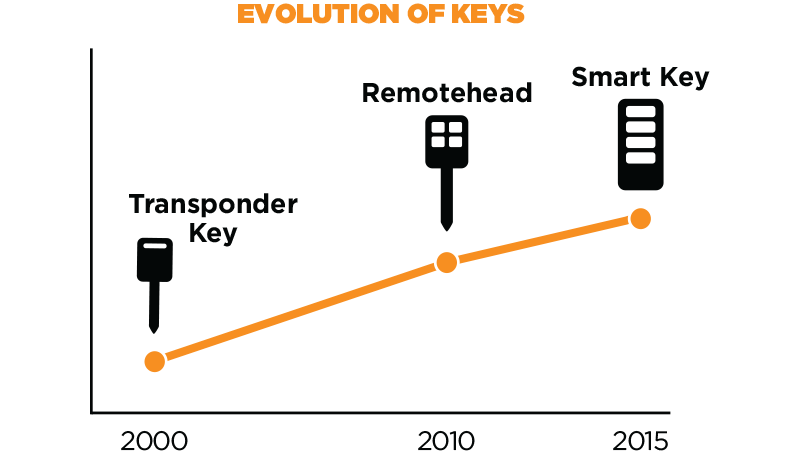 As a result of this technology increase, the cost of replacement keys is higher than at any time in history. 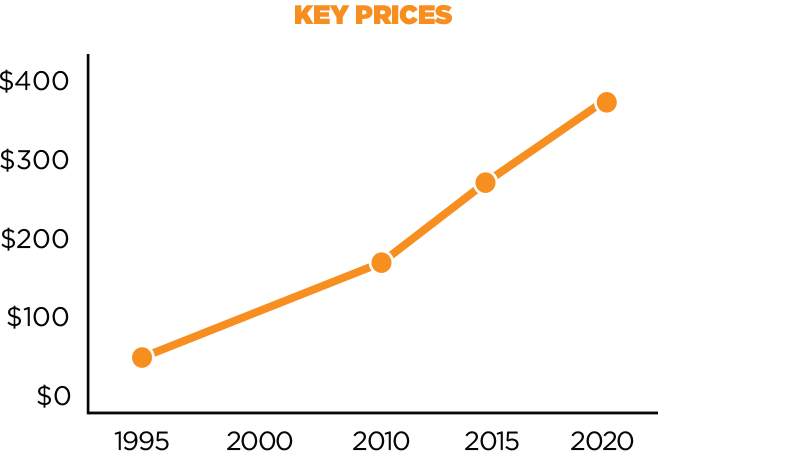 The path of evolution is going to continue to increase and prices will continue to rise. 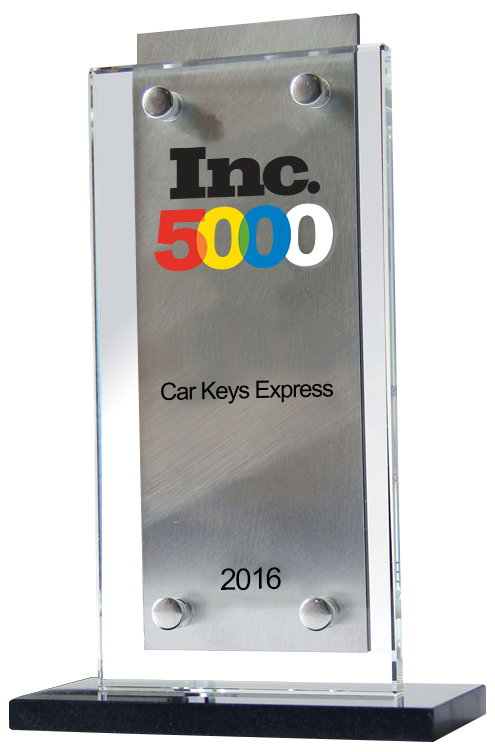 Car Keys Express anticipated technology would drive the automotive key replacement market. 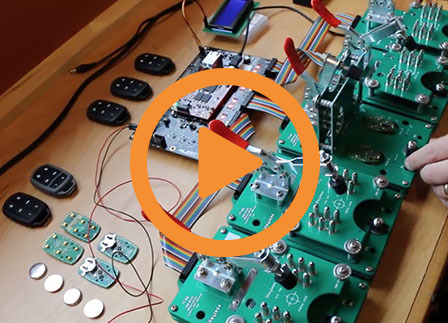 So we launched a Research & Development program to learn automotive key technologies. Our goals were simple: Make our keys and provide the industry something it was missing—high-quality, affordable options. We cover more of North America than any other key vendor. We’re in more big cities and more small towns. Because we’re already in the neighborhood, you’ll get the help you need, faster. 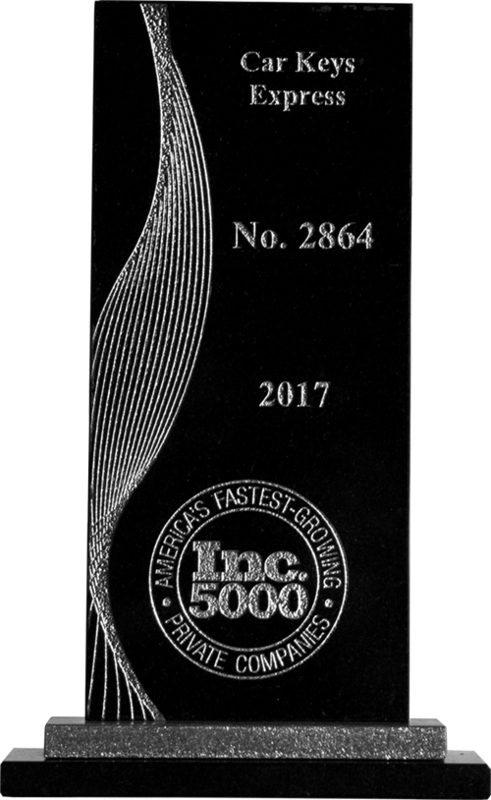 2016, 2017, 2018 awarded Inc Magazine’s Inc. 5000 award recognizing America’s fastest-growing private companies. 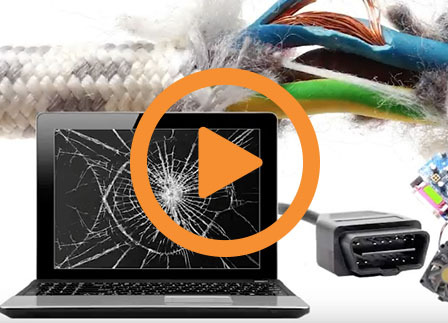 Let Our Innovations Work for YOU.